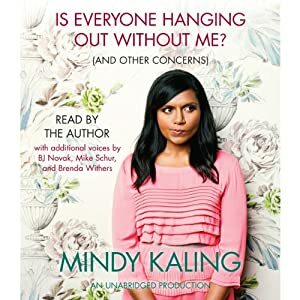 I recently finished listening to the audiobook Is Everyone Hanging Out Without Me (And Other Concerns) by Mindy Kaling from Audible.com. Let me tell you: it is absolutely fantastic! 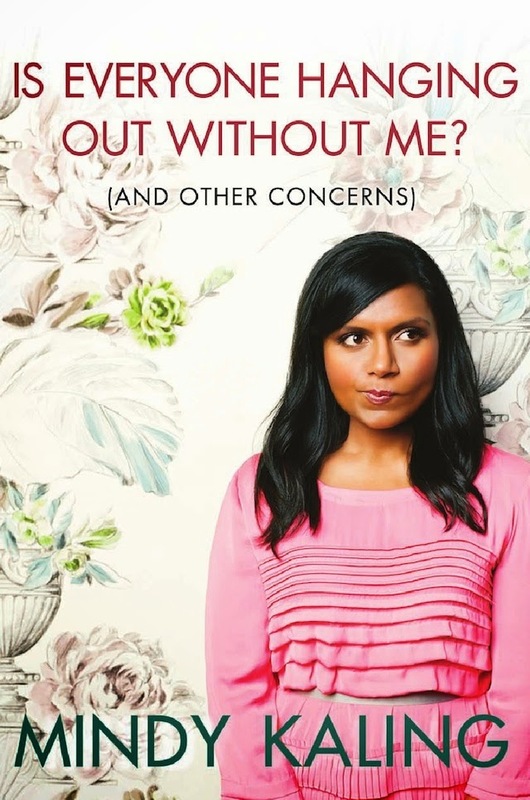 Throughout the book, the reader/listener quickly learns that Mindy is a pretty regular girl, with the typical concerns, not limited to the FOMO referenced in her title. 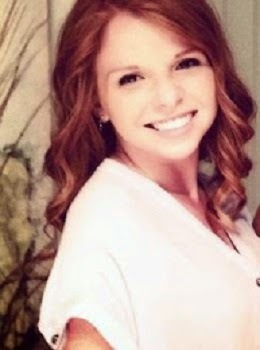 She reveals her down-to-earth nature while making you wish she were your best friend and she doesn't shy away from sharing many embarrassing moments, which we all know is the surest way of making everyone feel like you're just like them. I really enjoyed listening to this audiobook and worked my way through it far too fast. Do you have any recommendations based on Mindy's book? I really want to listen to more audiobooks or read more books like this!